DETROIT – The Pistons are quite adept – best in the NBA, in fact – at playing volleyball off of their backboard to score off of missed shots. 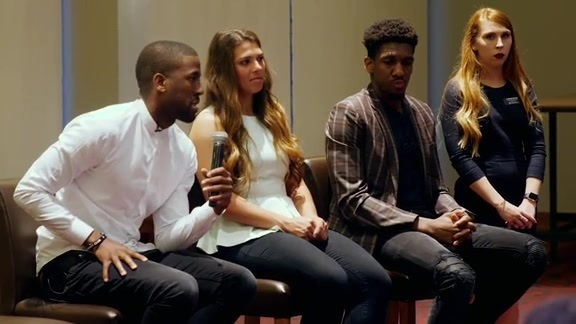 But that’s wholly owing to Andre Drummond’s presence – the best offensive rebounder of his generation and several others, too – and his presence was, uh, absent for the final 41 minutes of a game that might wind up determining their playoff fates. But Zaza Pachulia, who returned from an eight-game injury absence only two nights ago, was present. And in the right place. And doing a thoroughly credible Drummond impersonation. When Blake Griffin missed a driving layup, got the rebound but missed again, then missed a tip, it was Pachulia muscling his way for the rebound and tip to put the Pistons ahead by three points with 27 seconds to play. 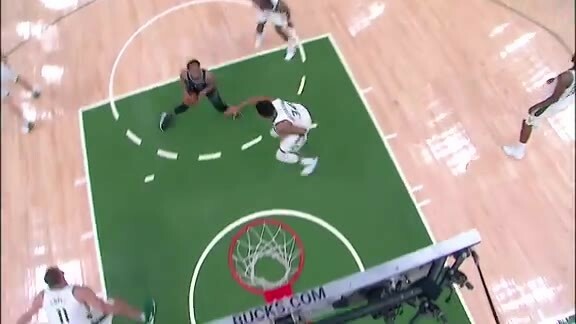 Those were Pachulia’s only points, but one game after returning from an eight-game injury absence he played a season-high 28 minutes and grabbed nine rebounds, including four off the offensive glass, to go with two assists and two steals. The Pistons needed stabilizing after a 12-point third quarter that saw a 14-point halftime lead turn into a four-point deficit to start the fourth quarter. And with Drummond out – a “nasal injury” on the injury report – and Jon Leuer unavailable due to illness, Casey was down to only Pachulia and Griffin as big men. That meant Griffin playing center when Pachulia sat and Stanley Johnson getting plenty of run at power forward. Johnson came through with 12 points, six rebounds, two assists and a steal in 23 minutes and his end-to-end rush – converting a defensive rebound into a layup through traffic – to tie the game at 72 with 8:40 left was cited as a jolt the Pistons needed. Johnson wasn’t the only player off of Casey’s bench to put his imprint on the game in the fourth quarter. Reggie Bullock scored seven straight points late and finished with 19. Luke Kennard scored eight of his 22 points in the quarter, Casey and teammates thrilled that he played with an aggression reflected in his 17 shot attempts. Kennard’s all-around offensive skill set suggests he’s the player most likely to emerge as a critical piece alongside the Griffin-Drummond core. It’s a matter of shifting gears mentally to carry himself like the dangerous and multifaceted scorer he should be. Drummond wasn’t the only key absence the Pistons endured. Ish Smith – one game after returning after 19 games missed with a torn right adductor muscle – played less than two minutes of the first quarter before beelining it to the locker room with tightness in the same area. Casey said Smith is day to day, though the best guess is that the Pistons will hold him out of Saturday’s game with Sacramento as a precaution. Drummond will be re-evaluated in the morning but hasn’t been ruled out, so a night that could have been disastrous – losing two key players and maybe a game against one of the teams they’re battling for a playoff spot – turned out much better than that.